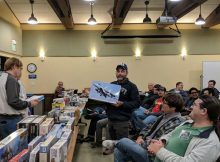 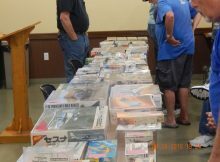 Our September 2018 meeting was held on Friday, the 28th. 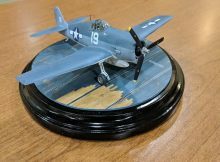 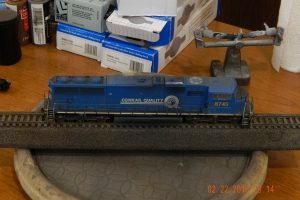 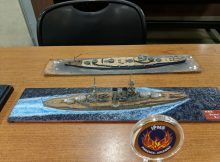 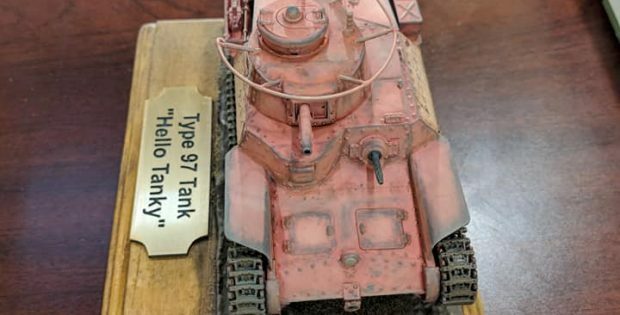 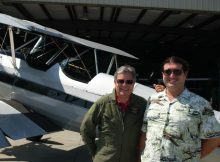 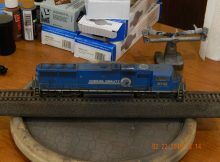 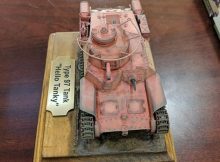 We had no official show n’ tell, but two members brought models (as shown below in the pictures). 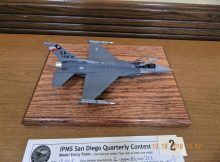 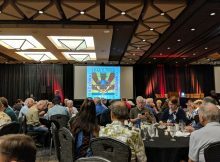 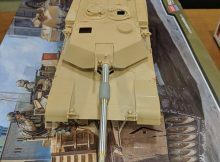 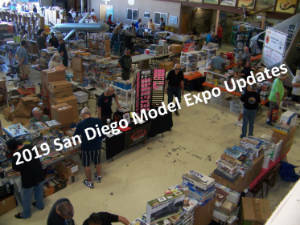 © 2019 IPMS San Diego.